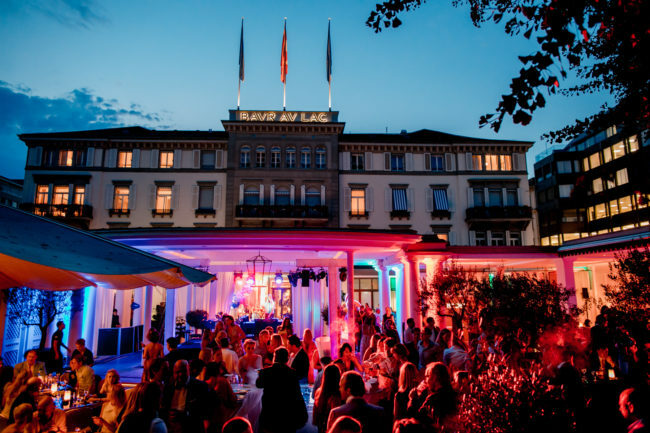 The Rive Gauche Summerparty 2017 at the Baur au Lac Hotel was fantastic! 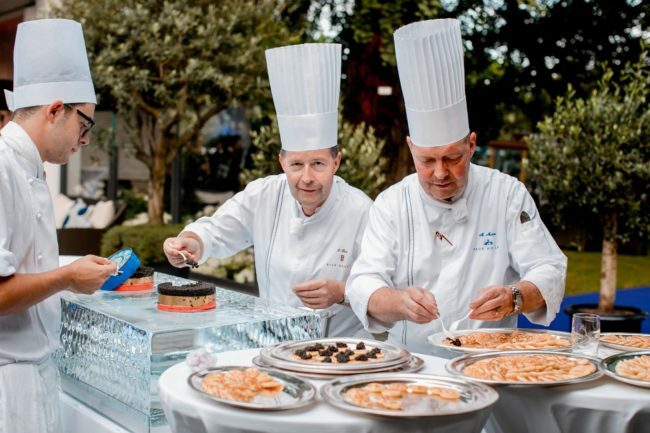 With the slogan: “Savoir Vivre” the celebration started and more than one thousand beautiful people were enjoying the great atmosphere with a delicious Champagne Royale Reservé Brut Philipponat. The sun was shining brightly and the weather was just perfect. REYRO in a fashion world! 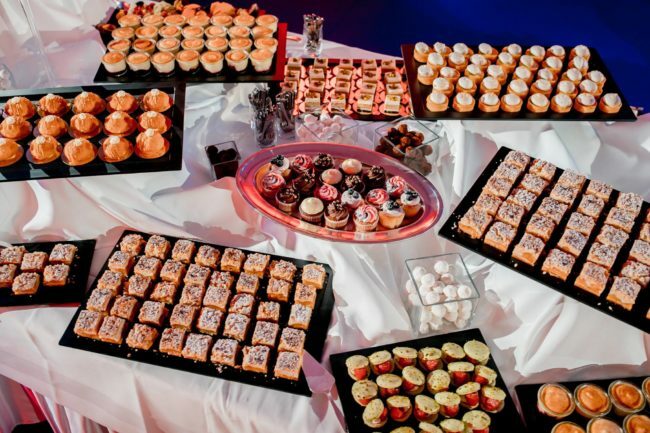 was there and we could enjoy the party along with many of the guests friends and followers… One of the high lights this year was with no doubt the exotic food. 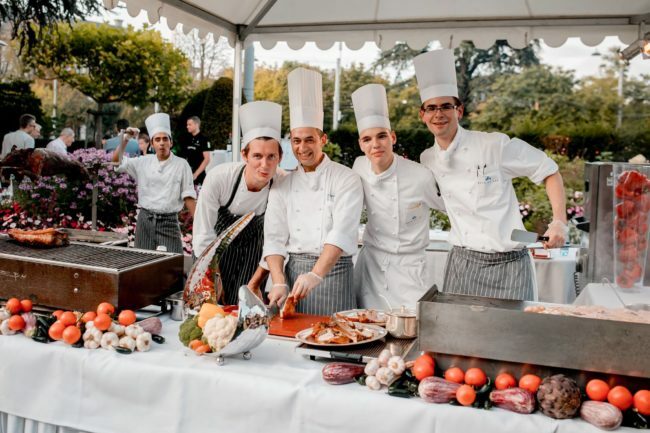 In charge of it was the Chef Maurice Marro and his team, who impressed the guests with all their creations. 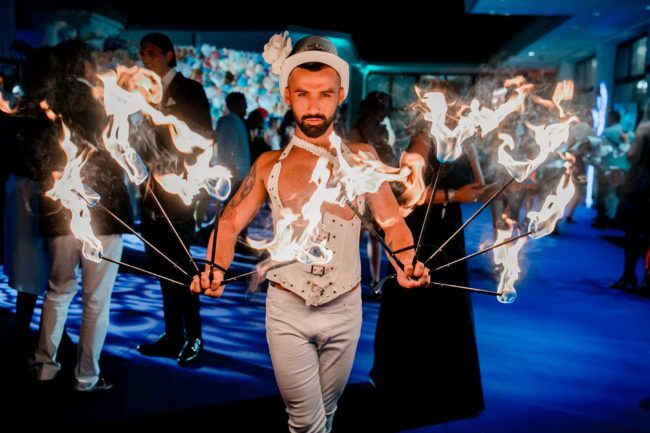 Besides the perfect service there were different shows at the entrance of the party and the people could also move their bodies while admiring the talent of the dancers and the gorgeous singers. 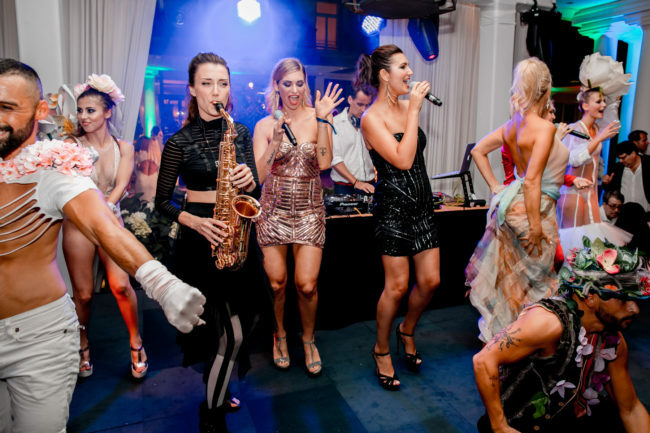 The party started at the park of the hotel and after 22:00h we all could enjoy the adapted rooms and dance floors of the Baur au Lac Hotel. 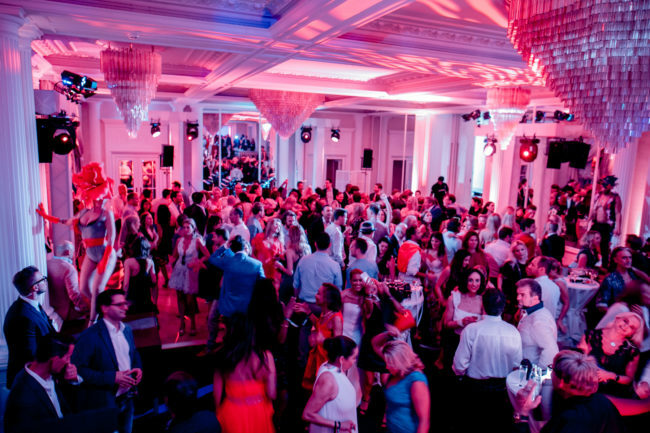 The music was great, all the people were happy and could choose between live music or a cool dj. Mister Colombia International 2012! Das ist Rey, Rey Rodriguez. 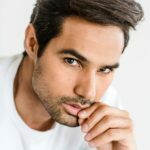 Rey ist Mister Colombia International 2012 und hat auch am Mister International Wettbewerb in Bangkok teilgenommen, dem renommiertesten Schönheitswettbewerb für Männer. 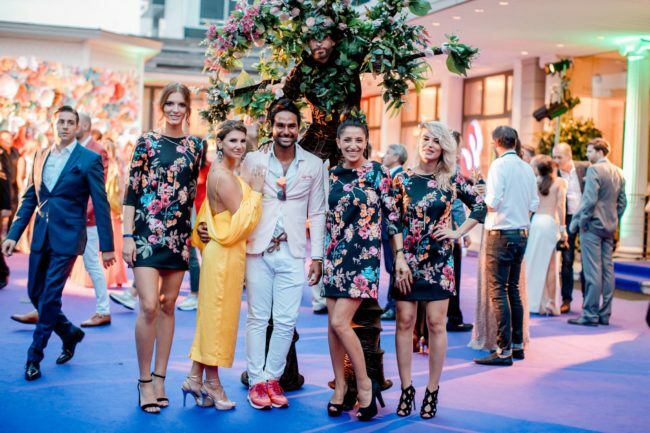 Rey hat Kommunikation studiert und bericht aktuell für das Fashion World Biz aus dem bereich Lifestyle, Mode und Prominenz.